The HUB of Hope is a Food Distribution Center. Anyone in Orange County is welcome to come and pick up food for the hungry and less advangaged. 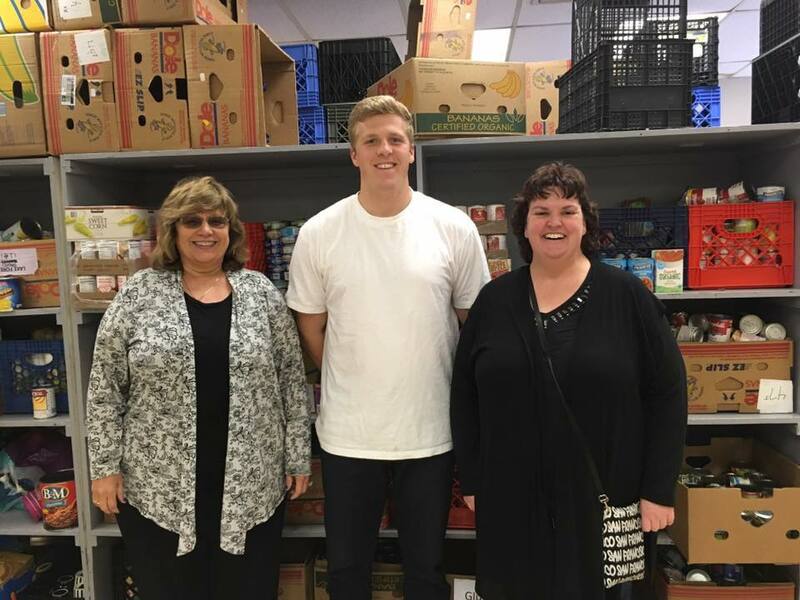 Altrusans assist in collecting food and toy donations after Thanksgiving for families identified by Churches and Schools. 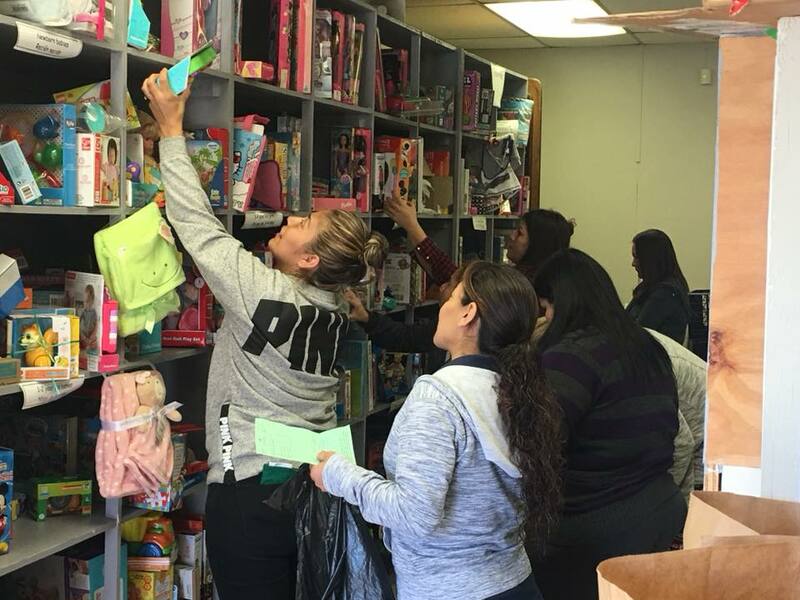 They come and shop at the Holidays and Altrusans assist them in selecting toys, books and food for their family. HUB stands for Helping, Understanding and Believing. 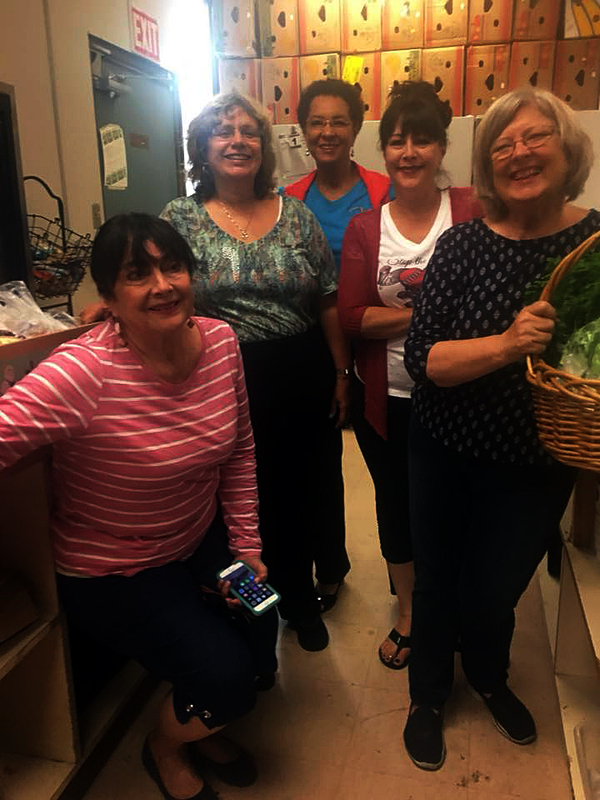 Altrusans assist by picking up donations for local grocery stores and sorting and organizing donations. 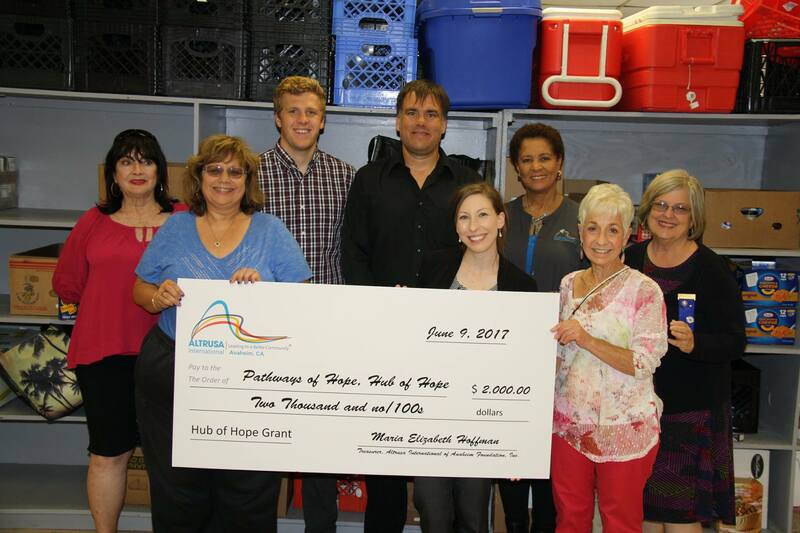 Altrusa of Anaheim received a grant from our International Foundation for the HUB. 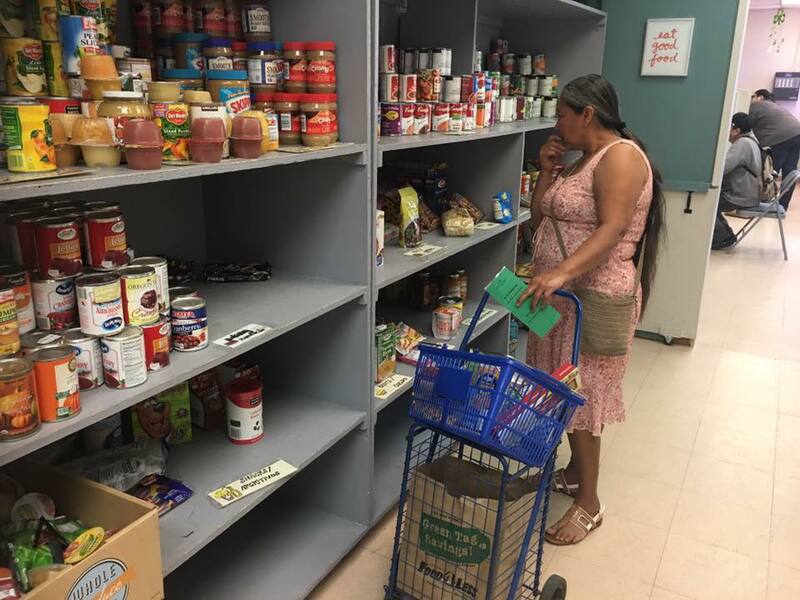 The HUB depends on volunteers and donations to operate.